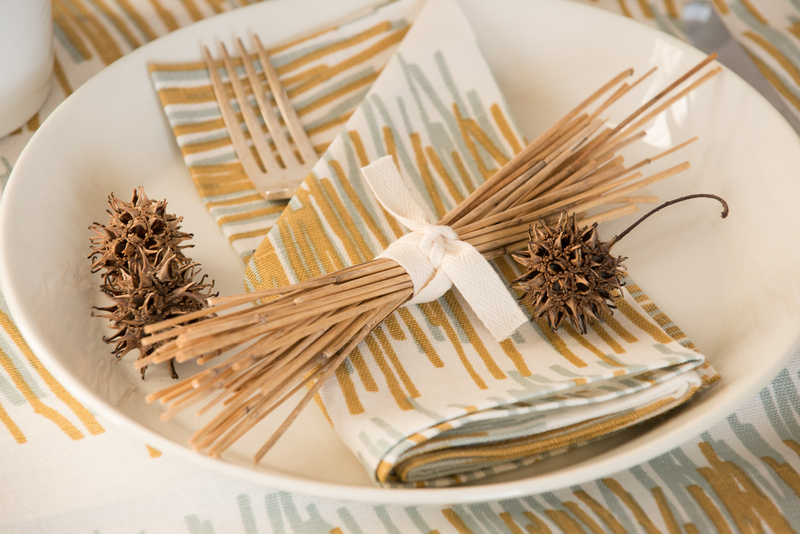 Product Photography by Cynthia August of Cynthia August Images, Boston MA for Sweetgum Textiles. Professional Photography for business websites. I shoot people and products for commercial use such as advertising, branding, marketing, websites, promotions and publicity, magazine articles and print media.